Shkodra Lake, the largest lake in the Balkan Peninsula and the Albanian part is designated and listed as a Managed Nature Reserve and Ramsar site. Located 86km away from Tirana, 25 km away from the Adriatic Sea, and 40 km away from the Albanian Alps. Shkodra lies on a very flat pain, which makes it optimal for cycling. It was the honorary consul of Sweden the man that brought the first bicycle in Shkodra in 1907. The Tour of Albania, which is the third oldest in Europe after the Tour of France and the Giro d’Italia, was established in Shkodra. The inhabitants of the city take great pride in their eco-friendly mode of transport. 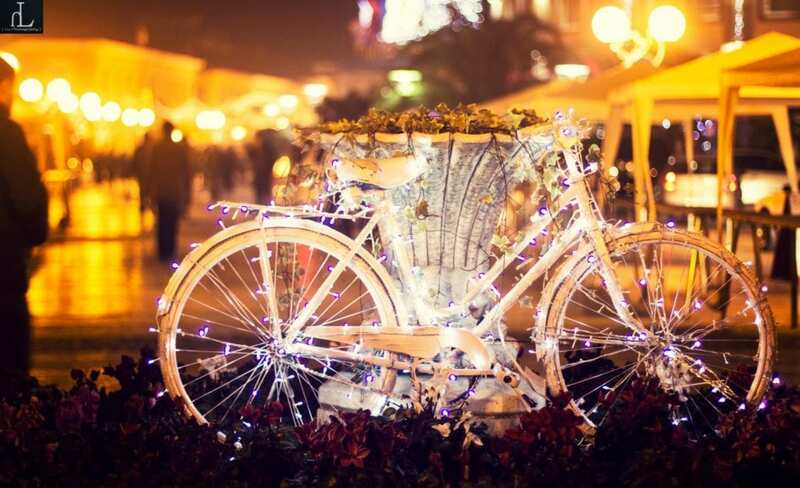 Whether you’re an avid cyclist looking for challenging off-road trails or cycling enthusiasts that enjoy recreational rides, the northwestern city of Shkodra is a bike-haven for you. 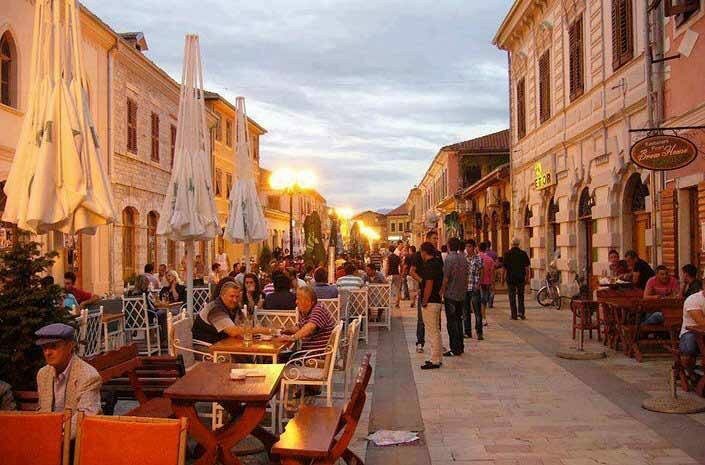 Shkodra is an important economic, social, and cultural center. 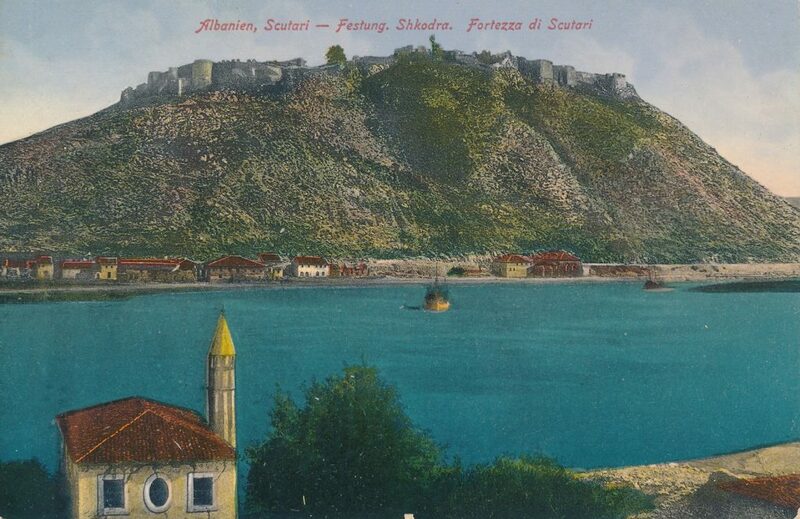 Besides the cross-border connectivity to Montenegro, Shkodra is the gate to the Albanian Alps. From the city, you can travel to Thethi National Park, to Kelmend, and to Valbona National Park via Komani Lake. The city is known for its rich cultural identity that spans from ancient myths to western influences. This means that the many options for cultural, historic, culinary, and nature cycling tours can help any vacationer plan their time in Shkodra. 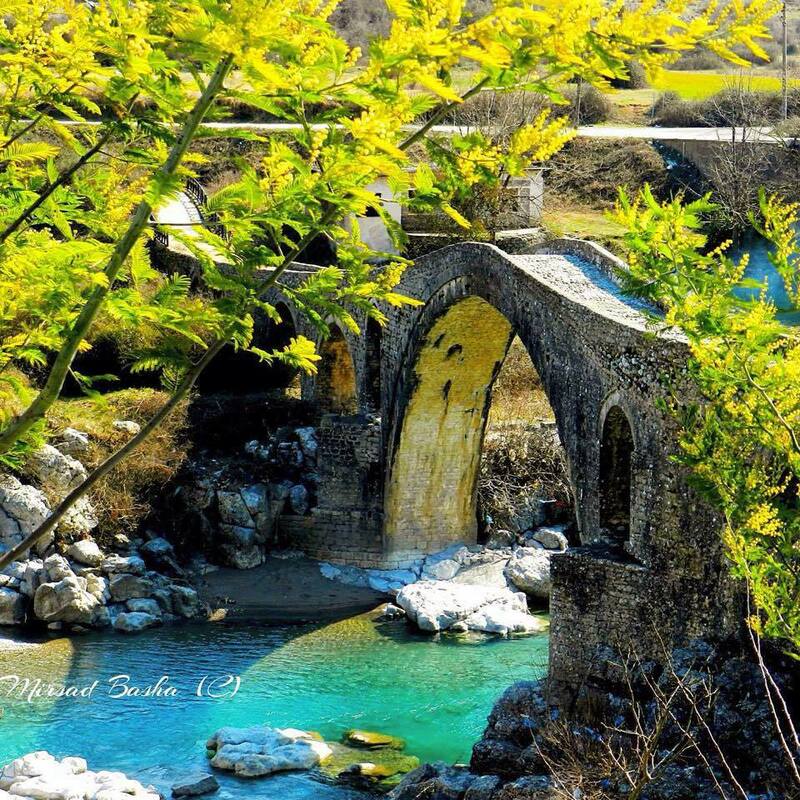 Buna-Velipoja area is considered a great tourist destination for the fans of nature, outdoor recreational activities, and birdwatching enthusiasts. The delta of Buna River is recognized for the high bird life diversity and along with Shkodra Lake and Karavasta Lagoon make some of the best destinations for birdwatching in Albania. Moreover, the number of vacationers and beachgoers that frequent the area and the beaches of Velipoja increases during the summer season. Almost all of them enjoy birdwatching during the evening. Visitors may find the best spots and sites for wildlife observation and take a ride at the same time.